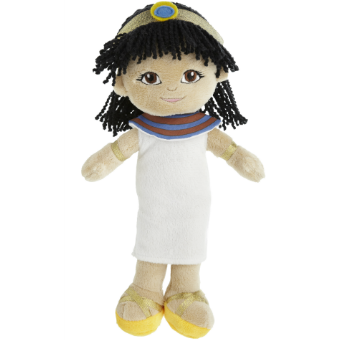 Remember your visit with this fun ragdoll style Egyptian Girl Doll. Beautifully soft with embroidered facial features plus wool, felt and ribbon detailing. 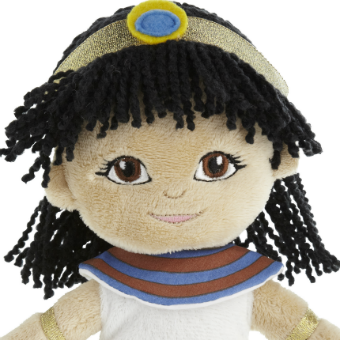 The Egyptian Girl Doll would make the perfect gift for a young budding Egyptologist.